I just wanted to take a moment to express to as many people as possible, what a horrible company Glu Mobile Games is. This may strike you as sad but I spent $70.00 dollars on Eternity Warriors 2 and was enjoying the game until it gliched and lost everything I purchased and accomplished. 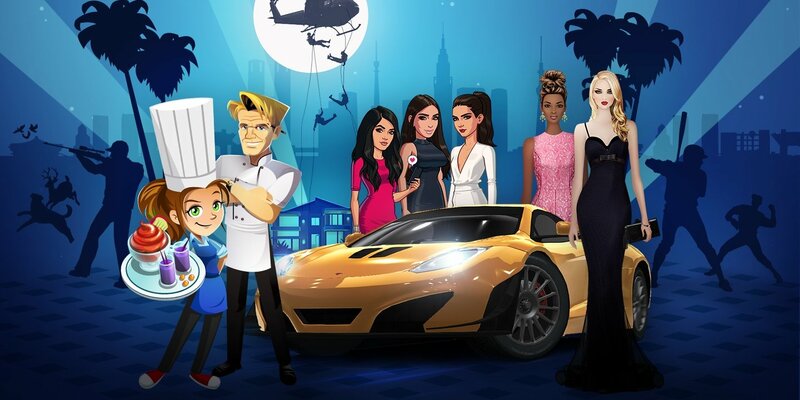 Glu mobiles response was to throw some credits and coins at me to solve the problem. screwed in the same fashion. 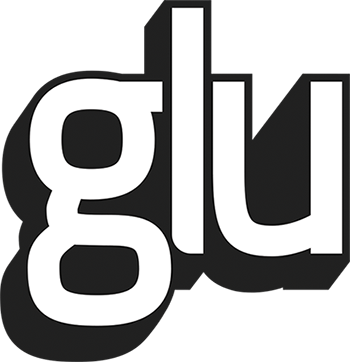 "Glu mobile it is wrong for you to accept peoples money without something in return, that`s not how a business should be run."